At the start of 2018 We moved offices and we now have an Office and Workshop in Pinewood Wales. 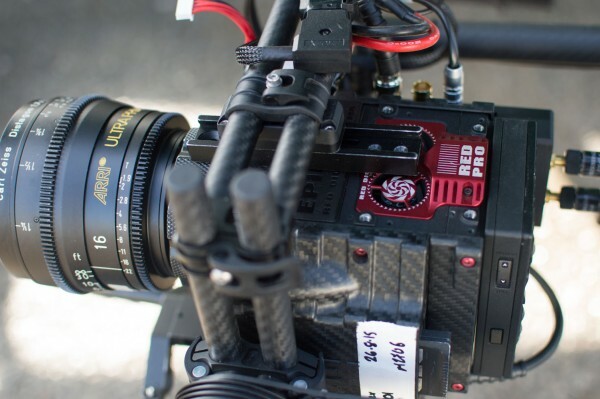 The Pinewood name has been synonymous with some of the big and small screen’s most enduring productions over an 80-year history. 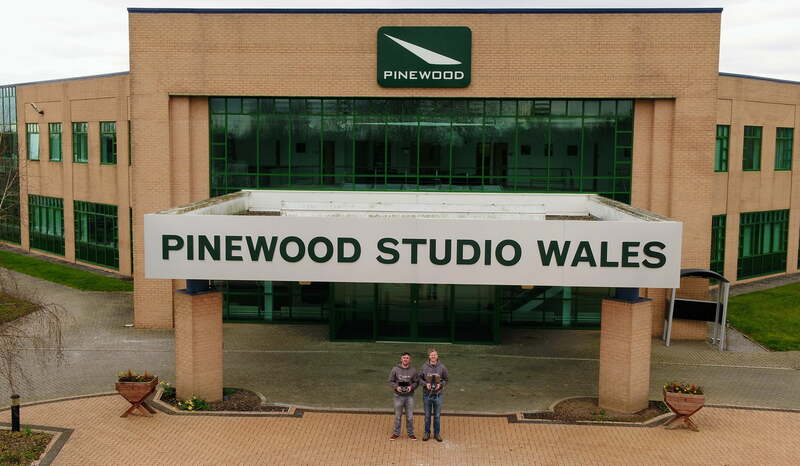 Its studio complex to the north-east of Cardiff city centre, Pinewood Studio Wales offers 70,000 square feet of stages, 50,000 square feet of backlot, production office space, support facilities, a thriving creative industry hub and access to skilled local crews. It’s a great base for us with access to the many productions gearing up the year ahead, if you want to drop in and discuss any upcoming projects feel free to call by.